Holistic Hemp Healing – Full Range of CBD Products! 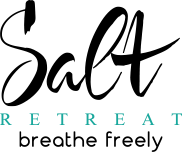 Home/Holistic Hemp Healing – Full Range of CBD Products! Use ‘Salt20’ for 20% off! Research has shown many benefits linked to the medicinal use of CBD. It’s uses seem to be endless and only continuing to grow as more research is completed. 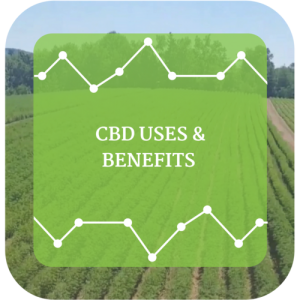 Learn about all of the potential benefits of CBD and see why CBD may be your body’s new best friend. Just like in humans, CBD products can be used in the treatment of a wide range of health conditions in animals such as anxiety, inflammation, seizures, and joint pain. The holistic medicinal use of CBD for your pets may serve as a better alternative to more expensive medications. 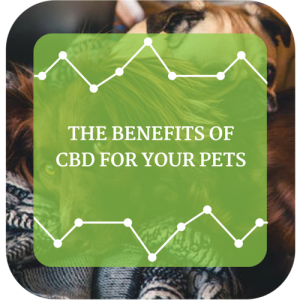 We know that your pets are family members to you and want to provide you with all the information you need to decide if CBD could benefit your pets! The increasing demand for all things CBD-related has every company looking for a means to grab its share of the pie. 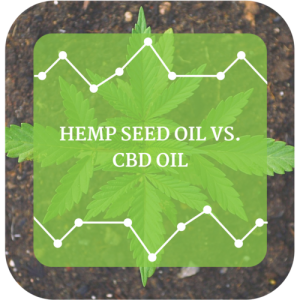 Hundreds of companies keep popping up daily, all claiming to sell CBD products and for individuals looking for an effective cure for a variety of illnesses, it is important to know the difference between real CBD products and hemp seed oil products. Water-soluble CBD is the newest CBD-related discovery in the world of healthcare, and it promises to revolutionize the way we take CBD. 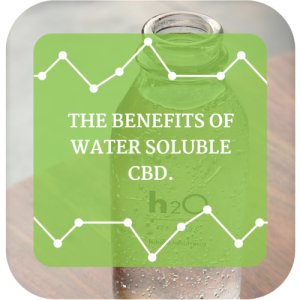 Water-soluble CBD is creating a whole new market for CBD consumption, so it is important to understand what it actually is and its overall effect on CBD use.